Sergio Cariello was born in Brazil in 1964. He has illustrated comics since learning to hold a pencil and has worked on many beloved comic books for Marvel and DC Comics. Sergio attended the Word of Life Bible Institute and the Joe Kubert School of Cartoon and Graphic Art-later becoming an instructor at the prestigious art school. He currently resides in Florida with his wife, Luzia. 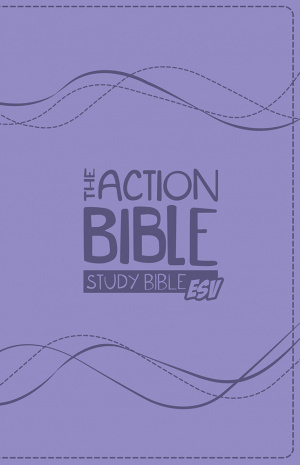 Action Bible Study Bible-ESV by Cook David C was published by David C Cook in March 2015 and is our 11557th best seller. The ISBN for Action Bible Study Bible-ESV is 9781434709080. Be the first to review Action Bible Study Bible-ESV! Got a question? No problem! 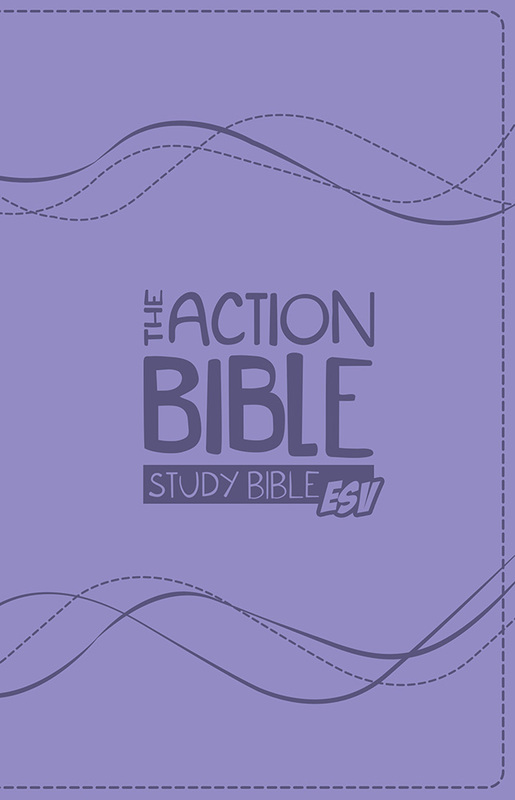 Just click here to ask us about Action Bible Study Bible-ESV.